Sri Lanka may be small, but when it comes to its wildlife? Rest assured that this island nation is home to a breathtaking array of species. From herds of beautiful Asian elephants to vibrant tropical birds, shy leopards to crocodiles, the sheer diversity makes this a dream destination for nature lovers. 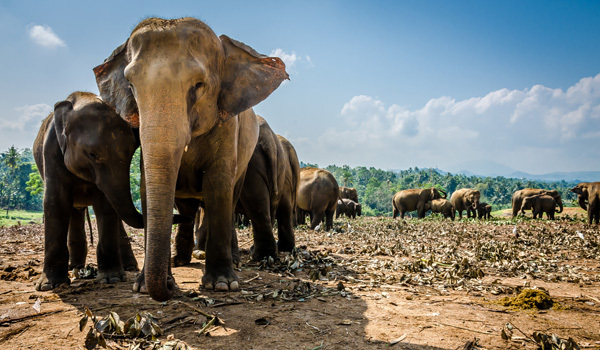 Begin your safari-style explorations at these five incredible wildlife parks in Sri Lanka, where you’re bound to get up-close-and-personal with exotic animals. 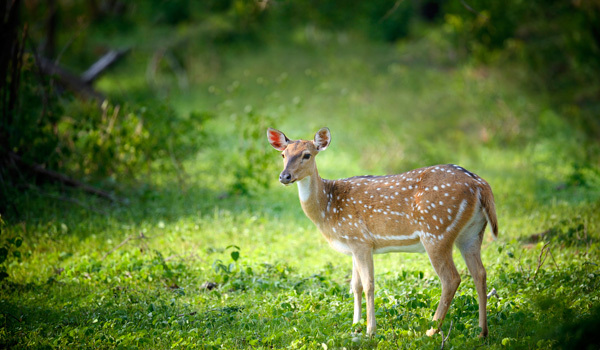 The largest of the wildlife parks in Sri Lanka, Wilpattu National Park, located in the northwest of the country, has been a designated protected area since 1938. Its topography is unique: home to a number of willus, or rainwater-filled ponds, its lowlands attract a huge range of species. Visitors who embark on a safari tour can expect to see elephants, leopards, sloth bears, turtles, and an array of wetland birds. For those planning a longer adventure, the park’s eco lodge is befitting of its environment with its earth-friendly facilities and close-to-nature feel. 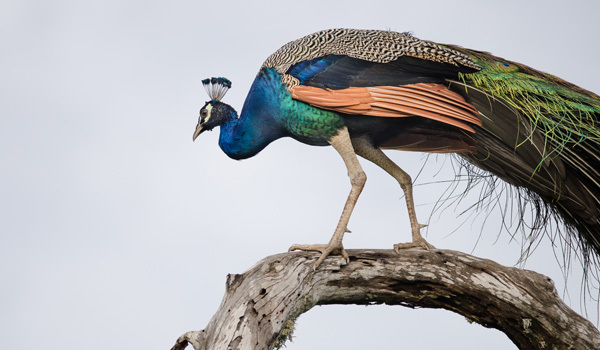 What draws visitors to Udawalawe National Park? It’s no mystery: this is one of, if not the, best places to see herds of wandering elephants on the whole island. You’re also likely to spot native buffalo and sambar deer – perhaps a leopard or two if you’re lucky – though the elephants are the undisputed draw. Located in the far south, the sprawling national park is even home to several scenic waterfalls. Jeep safaris usually offer impressive wildlife-spotting. 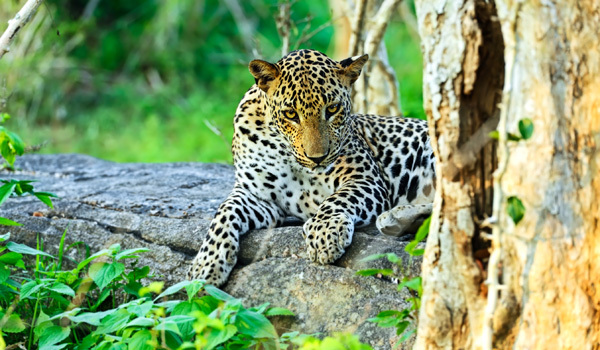 Though it’s located along the southern coast of Sri Lanka, Yala National Park‘s climate is relatively arid. 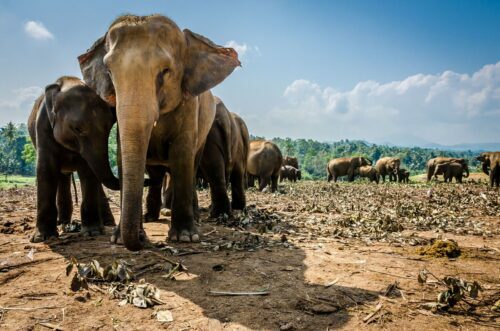 That hasn’t prevented it, however, from serving as an ideal habitat for hundreds of species of local flora and fauna – thanks to its size and diversity, it’s the most-visited of all the wildlife parks in Sri Lanka. For an expertly guided tour of the park, Noel Rodrigo’s Leopard Safaris provide nearly unfettered access to its leafy tracts. Thanks in part to Rodrigo’s 35 years of experience and eagle-eyed vision, you’re more than likely to come away with some snapshots of leopards – and other magnificent animals – in the wild. 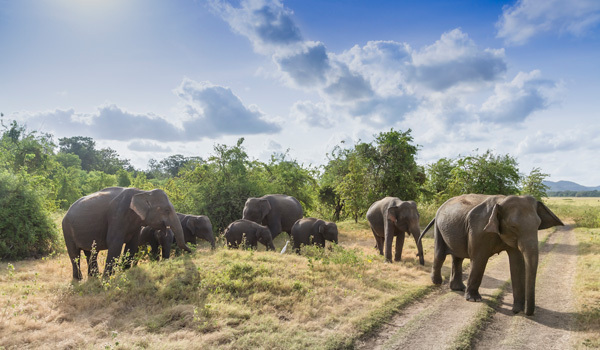 Located just adjacent to one another in central Sri Lanka, Kaudulla and Minneriya National Parks are captivating independently, but even better when jointly explored. Located squarely in the country’s elephant corridor, the two offer prime sightings. The best time to visit is early autumn, when colossal herds converge on the region’s reservoir in search of water, a local tradition known as ‘the Gathering.’ Beyond the elephants, keep your eyes on the trees to spot chattering macaque monkeys; flocks of birds will also be found at the water’s edge. Picture it: soaring clusters of pink flamingos taking flight over golden stretches of sand. Visit Bundala National Park in the south of the country and you’re bound to discover this vision in real life. Though Bundala is quite small in size, it’s considered a particular haven for birds, attracting colourful species ranging from the aforementioned flamingos to spoonbills and ibises. Apart from feathered friends, the coastline also attracts turtles and, sometimes, crocodiles. Watch your step and all will be well.